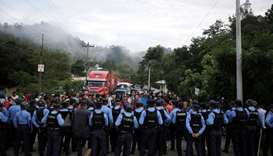 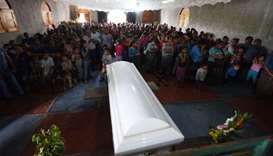 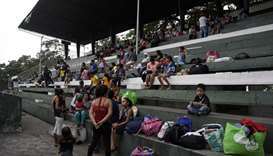 A truck crashed into a crowd of people in western Guatemala on Wednesday evening, killing 18 people, authorities said early on Thursday, correcting downward their initial assessment. 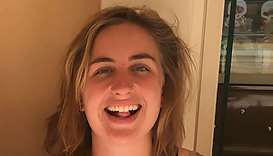 Searchers have found the body of a 23-year-old British woman in Guatemala a week after she went missing, police in the Central American nation said on Monday. 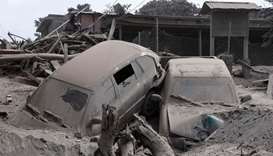 Guatemala on Sunday ended its victim search efforts in the zone that suffered most deaths and injuries from the Fuego volcano eruption, its disaster agency said. 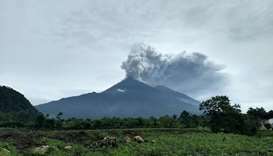 The seismological, volcanic and meteorological institute Insivumeh advised the civil aviation authority to take precautions with flights amid renewed activity from the peak. 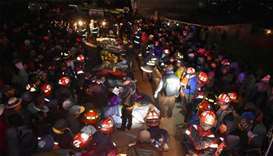 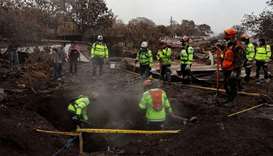 Explosions boomed from Guatemala's fearsome Fuego volcano Wednesday, unleashing fresh torrents of molten mud and ash down slopes where officials said 75 people had been killed and 200 were still missing. 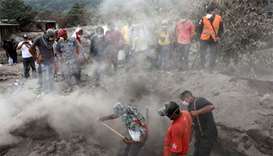 Emergency workers will resume the search on Monday for Guatemalans missing after the eruption of the Fuego volcano, which belched out clouds of ash and flows of lava and left at least 25 people dead. 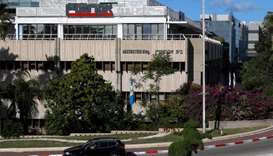 The Palestinian foreign ministry on Monday slammed as ‘shameful’ Guatemala's decision to transfer its embassy to Jerusalem after the United States recognised the city as the capital of Israel. 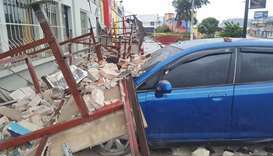 A strong 6.9 magnitude earthquake hit western Guatemala early on Wednesday, killing at least one person and causing power cuts, as well as damage to some buildings, officials said.